Diamond in the rough!! You will see the possibilities immediately. It's an opportunity you seldom see, It offers 3 bedrooms 1 bath, cozy lay out with a rosy brick fireplace. 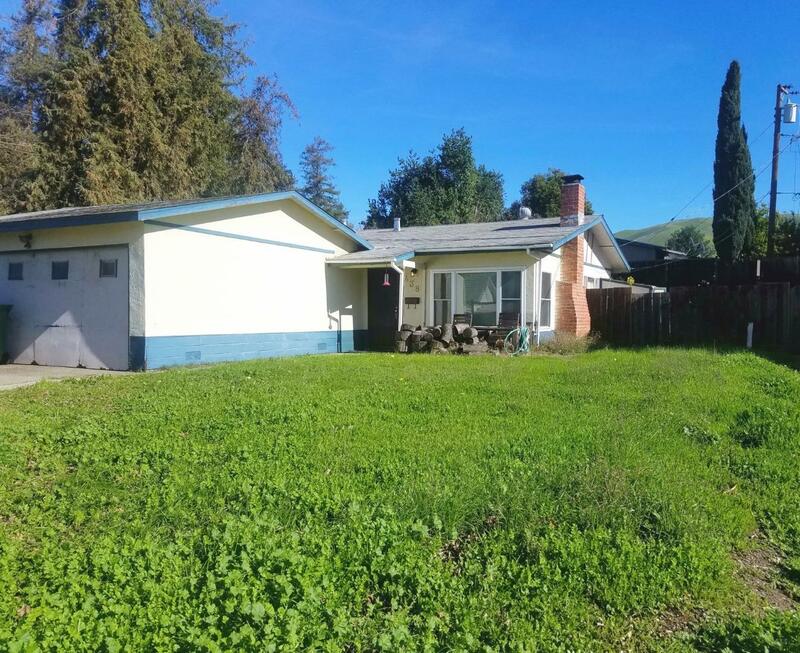 Conveniently located next to Foothill Park close to Merryhill Elementary/Middle School and Alexander Rose Elementary School and easy freeway access. With a little work, you'll be proud to own this home!